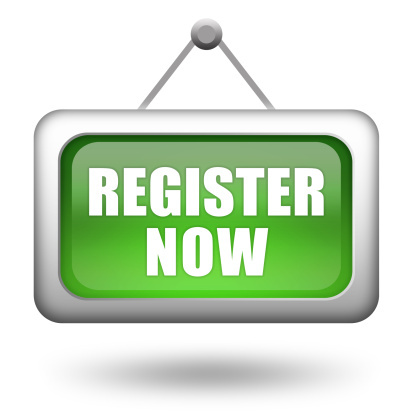 If you would like to register with the practice you will be asked to fill in a ‘New Patient Registration’ form. Registrations take place Monday to Friday between 10:30 & 18:00. You will also need to complete the NHS Family Doctor Registration form. This is a legal document which enables the Health Authority to allocate you to our practice and requires your signature, or your signature on behalf of the person you are registering. You will be registered with the practice and not a specific doctor. It is important that you inform the reception staff of any change to your name, address or telephone number (particularly mobile numbers). Failure to do this may cause serious delay and confusion should we need to contact you. It is a NHS contractual requirement that all our new patients aged 18 and over are to attend a health check with our practice nurse prior to seeing a GP. You may print off a registration form for each person registering , complete the sections and bring it in with you on your first visit to the practice with your supporting documentation. If the practice suspects patient fraud (such as faking ID) then we will hand the matter over to the local NHS counter-fraud specialist. If you are ill while away from home or if you are not registered with a doctor but need to see one you can receive treatment from the local GP practice for 14 days as a temporary patient. For emergency care please see our link on opening times which provides a list of emergency services in the local area. You can be registered as a temporary patient for up to three months. This will allow you to be on the local practice list and still remain a patient of your permanent GP. After three months you will have to permanently register with that practice. Patients returning from university are requested to register as a permanent patient during the summer holiday season - July / August / September. To register as a temporary patient contact the local practice you wish to use. Practices do not have to accept you as a temporary patient although they do have an obligation to offer emergency treatment. You cannot register as a temporary patient at a practice in the town or area where you are already registered. The surgery does not offer a 'walk in service'. The GP-led Minor Injury and Illness Unit in Wycombe Hospital is open 24 hours a day, seven days a week. No appointment is needed as you can simply walk in. No appointment is needed as you can simply walk in. St Marks Urgent Care Centre – Maidenhead - No appointment is needed as you can simply walk in. All patients are registered with Threeways Surgery. For continuity of care and as a point of reference for communication the surgery allocates a named GP to every patient. If you are not aware of your named GP and wish to know please contact the surgery via email threeways.reception@nhs.net / register for patient access to your records www.patient.co.uk or by asking at reception on your next visit.